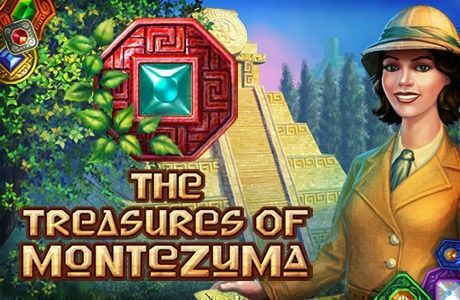 Step into the shoes of the intrepid Dr. Emily Jones as she scours the mountains of Mexico for the fabled treasures of Montezuma! Challenging new gameplay and awesome visuals set the stage for this dazzling color-matching adventure. Someone has stolen the scepter with which Zeus controls Heaven and Earth. 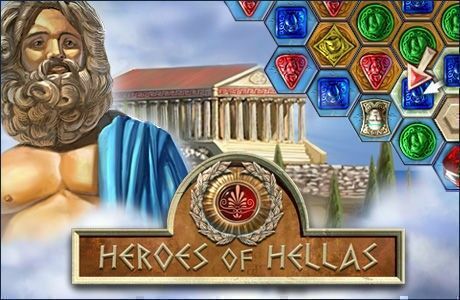 In Heroes of Hellas, you'll travel through Ancient Greece to find the thief and return the scepter to its rightful owner. Try this visually stunning matching game today. Restore a fairy-tale realm by collecting the elements you need to cast your spells. 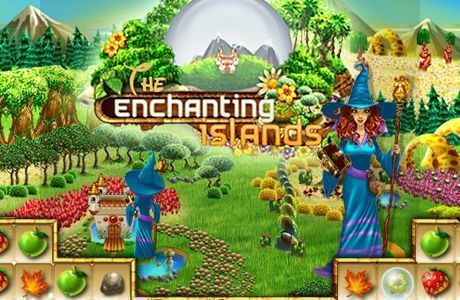 Match elements in threes, use tools to gather everything you need and defeat ferocious guardians in your quest to return life to the Enchanting Islands! Swap gems, pieces of fruit or beautiful blossoms to create matches of three or more, make matches to clear obstacles and underlying tiles, and collect materials for building a garden, a castle or an entire city! A good match 3 game will entertain you for hours, so download one today!